Please select the service by clicking on it and you can schedule a convenient date and time. Readings can be paid in advance. Vedic astrology one hour reading provides in depth insights in questions related to topics like LOVE, relationships, job, travel, business, visa issues. Please ask or email 6-8 specific questions that require time frames for answers like- When will I get the new job? When do you see a change in career or a promotion? 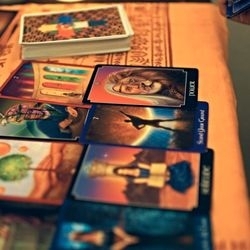 Our tarot hour of power includes- aura reading, palm reading, tarot counseling, chakra assessment and basic numerology. Please bring a few specific questions for the reading and date of birth or photograph of person that you wish to talk about. Our homes need regular cleansing and blessing to remove negativity, funk and stagnant energy as saging alone can't cleanse or bless our homes. Ideally should be done twice a year. This session will include tarot counseling, basic numerology and chakra assessment. Please bring a few specific questions for the reading and date of birth or photograph of person that you wish to talk about. 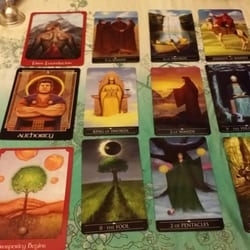 This includes tarot counseling and basic numerology reading. Please bring a few specific questions for the reading and date of birth or photograph of person that you wish to talk about. 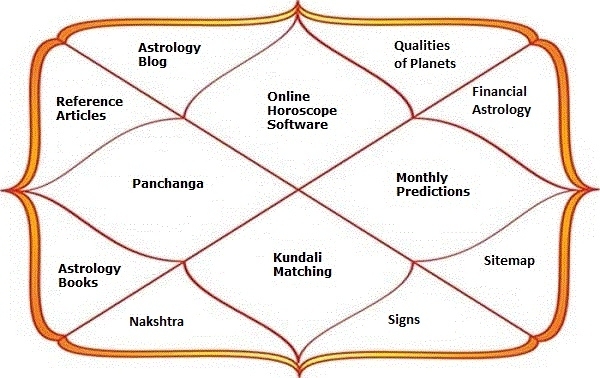 Horoscope matching is essential for happy conjugal life and before entering into business partnerships. Please email or text 13 specific questions for the reading and date of birth or photograph of person that you wish to talk about. 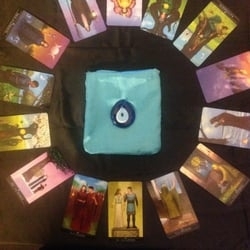 Please prepay for this reading. It includes energy alignment and chakra balancing using singing bowls, crystals, herbs and chants. You can book for party entertainment and group readings for corporate parties, New Year parties, Christmas parties, Family reunions. There will be no additional charge for events within 15 mile radius from my location. I can help you set relationship goals, understand your current partnership, thrive inside your marriage, grieve a lost loved-one, or take your long-term romance to the next level. 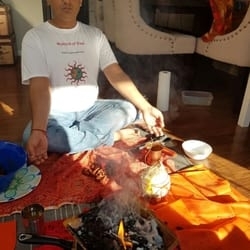 Hindu ritual and Native American ritual for removing black magic. It involves burning different kinds of woods, oils, herbs and chanting for 1.5 to 2 hours.